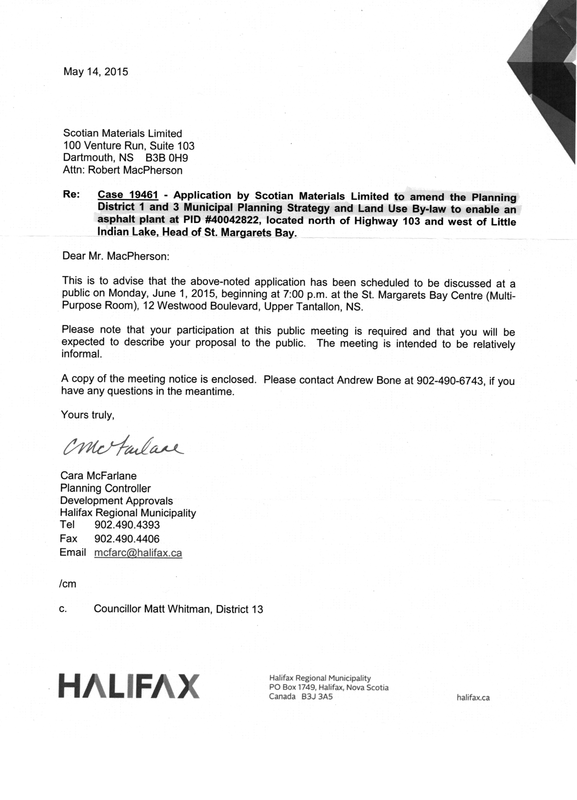 April 28, 2015 Halifax Planning Staff Report to Initiate the Planning Amendment Process. April 28, 2015 Minutes from Regional Council on Initiating the Planning Process. June 1, 2015 Minutes from Public Information Meeting.